Connections for Business is an IT managed services company in South Florida. We help small and mid sized businesses in all industries protect and monitor their critical computer systems and networks including the installation, management and monitoring of firewalls. A firewall is an intelligent hardware device that protects your small or medium sized computer network from being attacked by hackers, worms, viruses etc. via the Internet. They are designed to stop unauthorized access to your computer systems while allowing outward bound data to pass through. Firewalls help sensitive information from leaking out, but they also ensure that your critical business information remains protected. 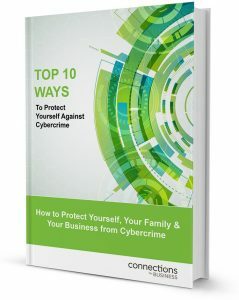 A significant amount of cyber attacks are aimed at small and mid sized businesses in South Florida and even the most nominal misconfiguration can leave your company vulnerable to evil-doing hackers. You don’t want your business operations grinding to a halt because of a malicious malware granting unauthorized access your critical business information, such as financial data and employee records. So ensure your firewall solution is installed by a seasoned professional like those here at Connections for Business in Hollywood, Florida. A properly installed firewall can also help to speed up system upgrades, allowing them to take minutes instead of the hours or days it takes systems with no firewalls due to new hardware and configurations set up time. 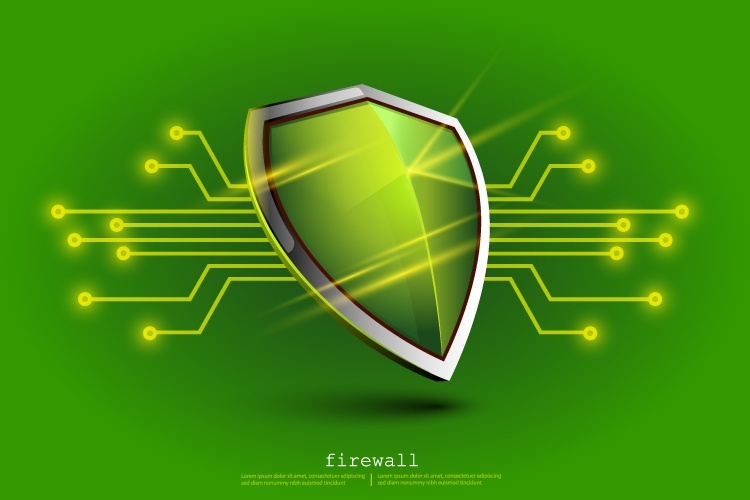 Professional firewall protection necessitates the installation of strong, security-based rules on essential security hardware along with routine software updates and patches. After installation, even a high end firewall needs routine software updates, upgrades, patches, management, testing and monitoring by an IT professional. By allowing our experienced IT team to manage your firewall, you can attain peace of mind and focus on your business knowing that your crucial business data is being managed by highly rated professionals you can trust. Contact us and we’ll be glad to provide you with detailed, yet simple to understand network intrusion and monitoring reports on your firewall's status as well as updates, security incidents and attacks. Companies from Coral Gables to Coral Springs rely on our team to provide the support they need around the clock; 24 hours a day, 7 days a week, 365 days a year. Connections for Business focuses on one thing - IT. Since 1977, from planning to building to operating and maintaining your systems and networks, Connections for Business has been and continues to be there for our South Florida area IT management clients in Dade, Broward, and Palm Beach County, Florida. We’d like to opportunity to demonstrate our knowledge and authority on the topic of firewalls to you. We encourage you to contact us for a complimentary consultation or 2nd opinion regarding your own firewall and network security in general.